Do you use your influence? 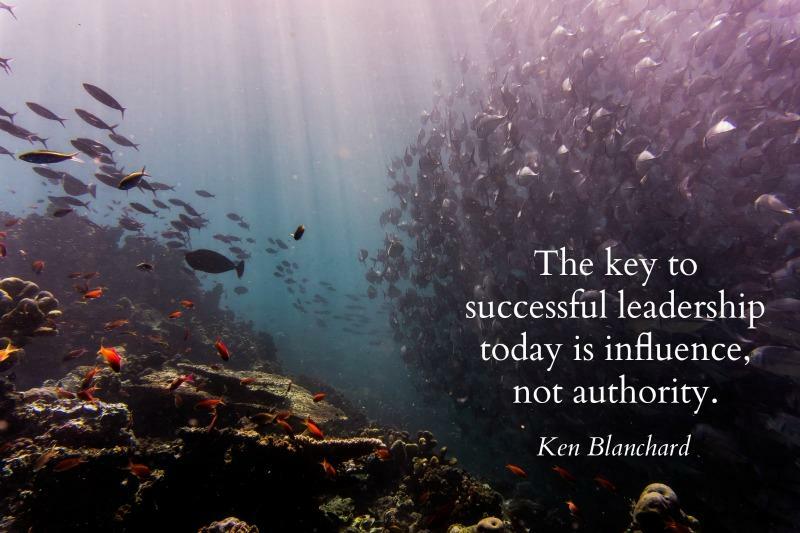 Your ability to be highly effective in influencing others matters today…perhaps more than ever. But, have you ever thought about how to increase your influence in any given circumstance? 1. What more could you achieve, contribute or deliver if you could double or triple your effectiveness in influencing others? 2. Just what is influence, really? 3. What do you do to increase your influence? 4. What “mind-set” supports your success in influencing others? 5. And, how might you greatly increase your influence without any increase in your level of authority? Honing this ability to influence attitudes, perspectives, decisions and actions in others will make you a much better leader! Not sure where to begin or how much better you could be? Ask me! How can you expand your influence today? I’m excited to join you on your leadership journey because…your leadership matters! Carol is a co-founder and principal of The Lifework Institute. She brings more than 25 years experience coaching executives through personal and professional transitions and facilitating them and their organizations through periods of profound change.